Add something special to your corporate event and make it an event to remember by using our wide range of funfair rides and games. 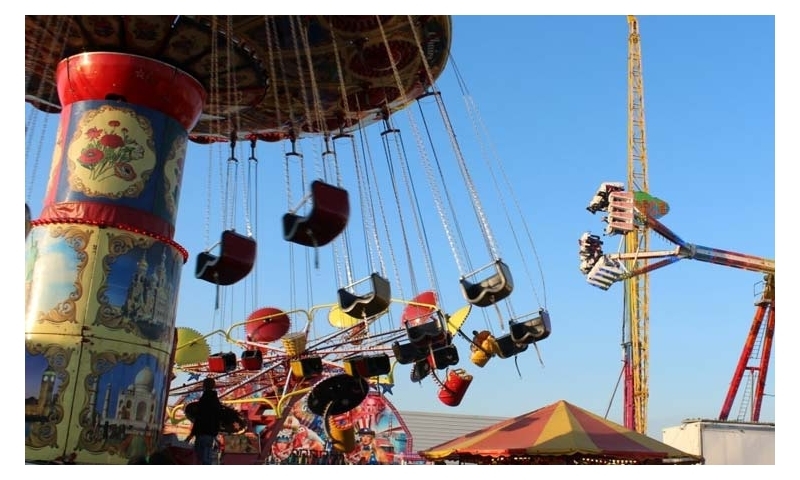 We supply everything from the complete funfair experience to popcorn and candy floss with all the traditional favourites including dodgems, carousel, shooting galleries and are forefront leader in providing the most up to date thrill rides. .
McFadden Funfairs offer a one stop shop for everything you need for the provision of funfair rides, games and amusements. 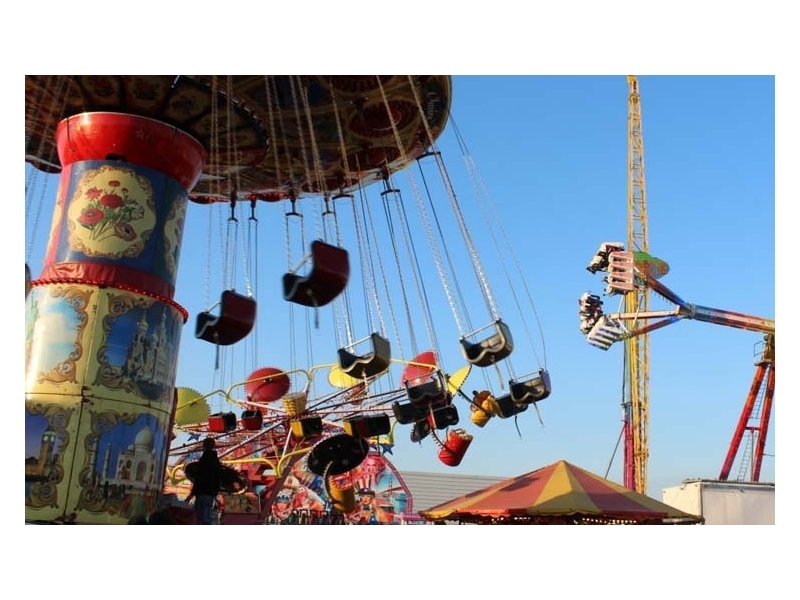 Our services include consultation, event design, preparation of risk assessment and safety documents and the provision of funfair rides, games and amusements. All equipment is fully insured by Public Liability. We can supply attractions ready to be branded with your organisations logos or corporate identity. Our staff can also be branded with logos on uniforms, along with other promotional ideas. Make your corporate event one to remember and avail of McFadden's Funfair services which are available nationwide. We offer special packages for corporate events or promations. We invite enquiries as to how we can assist you in making your event even more successful. Our rates are very attractive, and we could give you that added spice that you are seeking. If there is something special that you are looking for, please feel free to ask us, we will be delighted to help, and using our vast knowledge of what attractions are available, we will be able to source the product that you request for you. We will always offer you the best prices available. A simple phone call or email could save you precious hours, or even days searching for what you want. If you have any questions, just call our experienced management team. 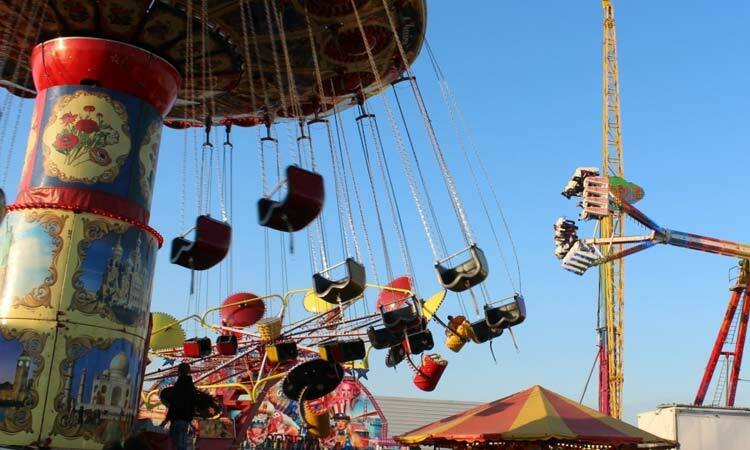 McFadden's Funfair boasts the most extensive range of funfair rides in Ireland. Offering fun, thrills and family entertainment.